The history of Saints Constantine and Helen Greek Orthodox Church reflects the history of our country. Immigrants from Greece and Albania came to this country in hopes of a better life. 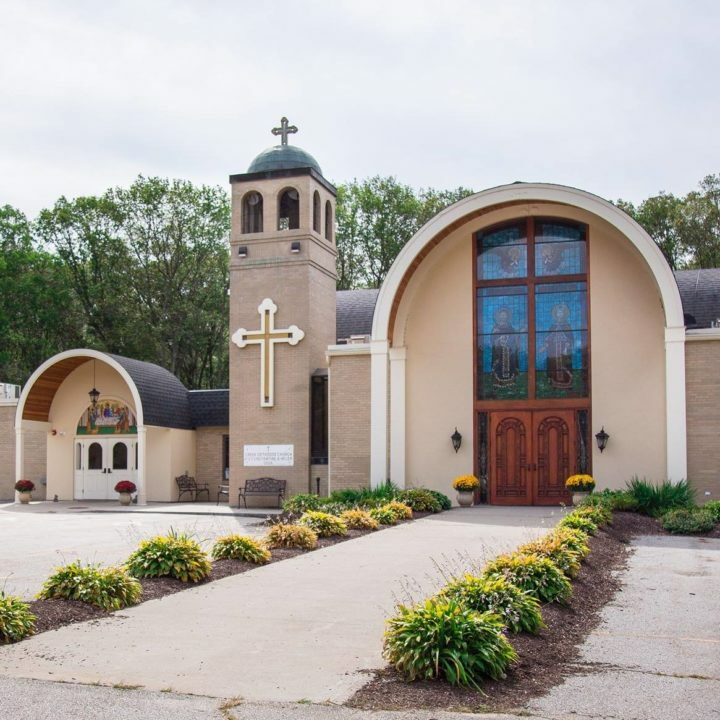 These immigrants arrived in Webster and the surrounding towns in the early 1900s, bringing with them the values of their strong family bonds and the teachings of their Greek Orthodox Church. They were pioneers of their day.